Bloomsbury USA Childrens, 9781619638976, 320pp. 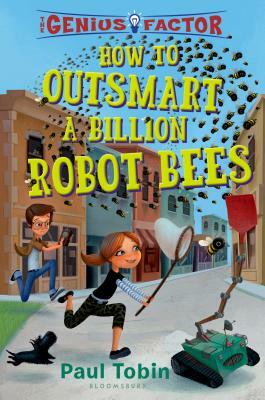 It's Friday the 13th again, and for sixth grade genius Nate Bannister, that means doing three more not-so-smart things to keep life interesting. But he has bigger problems than his own experiments. His nemesis, the Red Death Tea Society, is threatening to unleash a swarm of angry bees on the city of Polt if Nate doesn't join their ranks. But then a new group of people with murky intentions shows up -- the League of Ostracized Fellows -- and they want Nate as their own, too. To top it off, he's convinced there's a spy in his very own school.